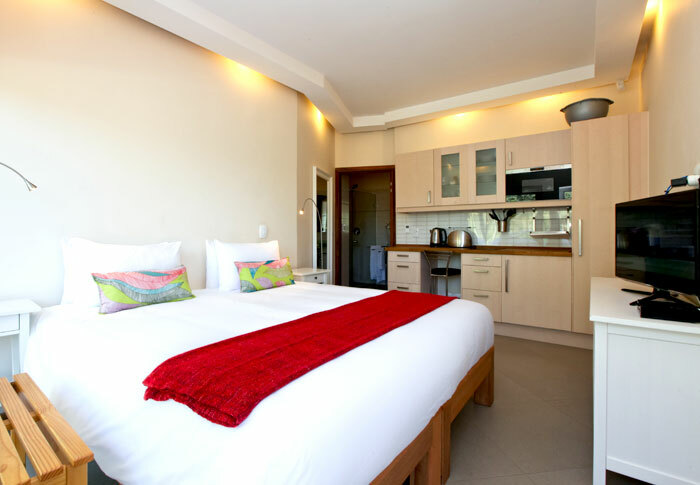 It is newly renovated & furnished 1st floor 2 bedroom luxury apartment in the quaint fisherman’s village of Kalk Bay on the False Bay, in the beautiful city of Cape Town. Both bedrooms have King sized beds. 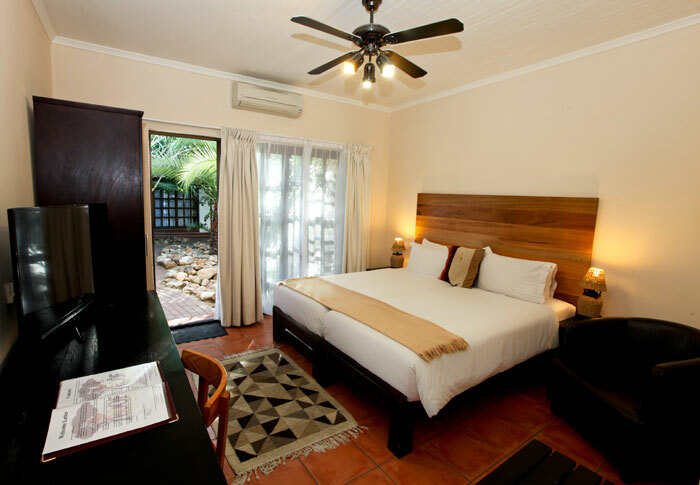 The main bedroom is en-suit with a shower. There is another full bathroom with bath & separate shower. 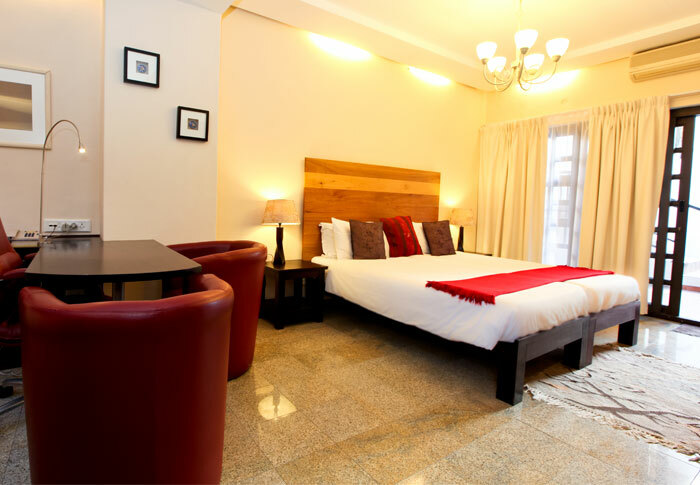 The Lounge has a comfortable double sleeper couch, and so can accommodate up to 6 persons. The kitchen is fully equipped for all your self catering needs. 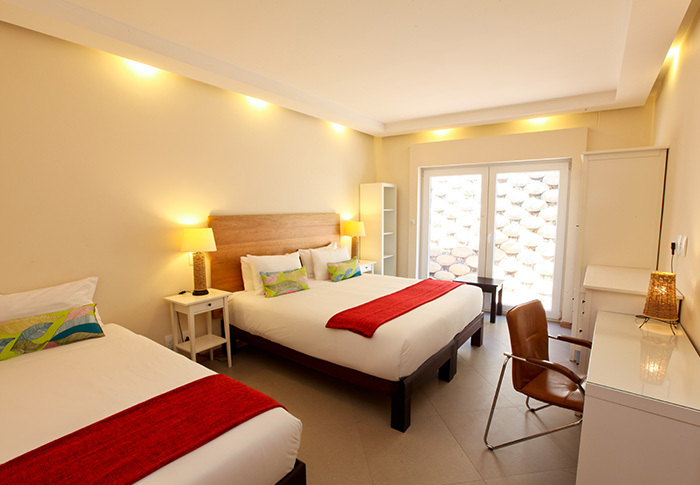 Perfect for longer stays. 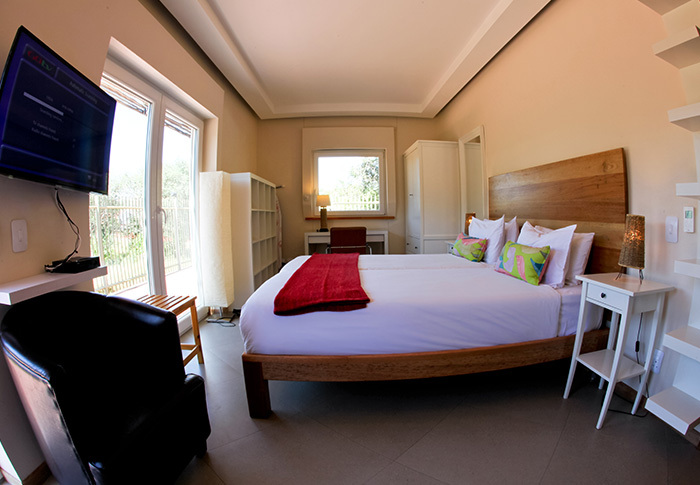 The temperature in the apartment can be carefully controlled with A/C and under floor heating. Beautiful wooden floors complete the picture. There is Wi-Fi to stay in touch and a „smart“ TV. At the back is a decked courtyard with garden furniture and a view of the mountain, or you can sit inside and enjoy your meal with views of the ocean and harbor or bustling street life below. The apartment is situated in the very heart of the village opposite the train station & the famous sea food restaurant „the Brass Bell“. All the sea facing windows in the apartment open right up so you can enjoy the fresh ocean breeze. The windows are triple glazed and imported from Germany windows that seal perfectly ensuring a comfortable noise free stay. 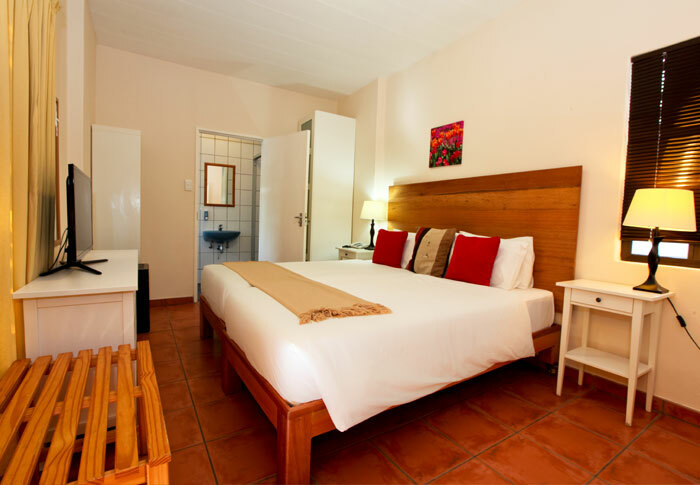 A newly renovated luxury 2 bedrooms and 2 bathroom apartment located in the heart of the Kalk Bay village. A/C & underfloor heating throughout the apartment. Stunning Sea & mountain views. Fantastic coffee shops & restaurants on your doorstep. 5 Minute walk to the famous Kalk Bay harbor. We’re always available to assist during your stay. To arrange for the handover of the keys, it best is to contact us 3 days before arrival to confirm the exact time.